STAY BEAUTIFUL: I was Published! 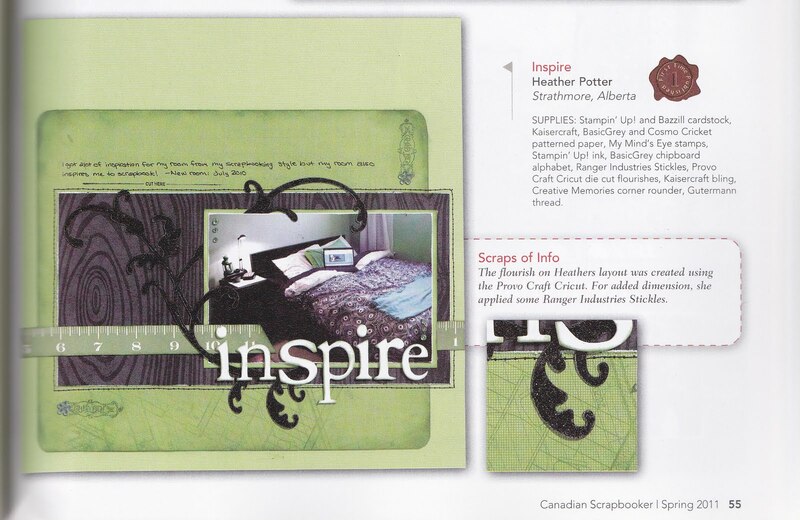 So I have mentioned this a few times but never got around to actually making a post about it: I was published in the spring 2011 edition of Canadian Scrapbooker! It was so exciting to get that email back in October sometime last year but I didnt really want to share till it was super official. Well it has been official for awhile but now you know :) It is really easy to submit work to Canadian Scrapbooker, Just go to their website and fint the submissions page. My layout was made for a lime green challenge. since my room is painted this colour I was so excited to give it a try! This is what my page looks like in the magazine. 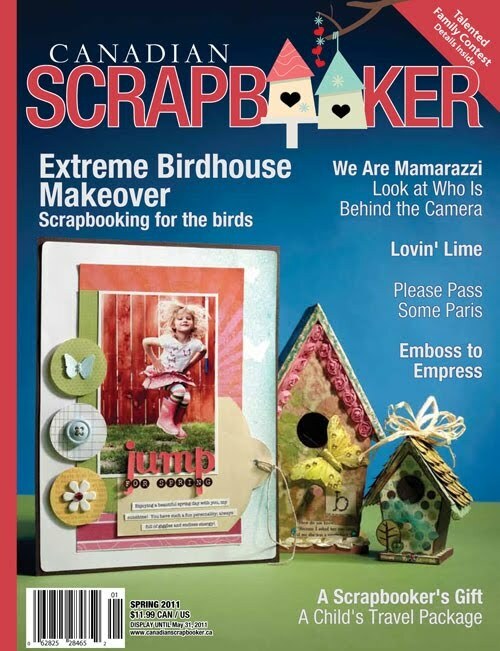 If you want to find it, check out page 55 of the spring 2011 edition! Looks really cool btw! And belated ( probably repeated) Congrats! !